This is our 17th year of inspiring dancers and it is going to be extraordinary! 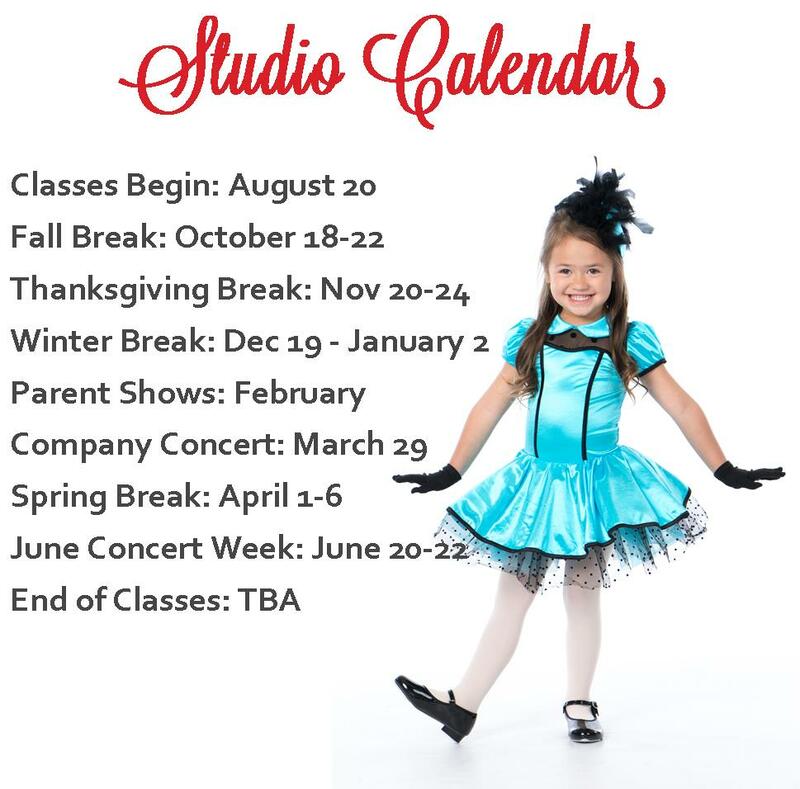 We are expanding our studio space, programs, and class offerings! We have fabulous teachers on board who are enthusiastic, experienced, and motivated to make this year very productive and fun for every dancer. We are continually innovating, learning, and developing new ideas to create value to our customers. ​We look forward to working with you this year! 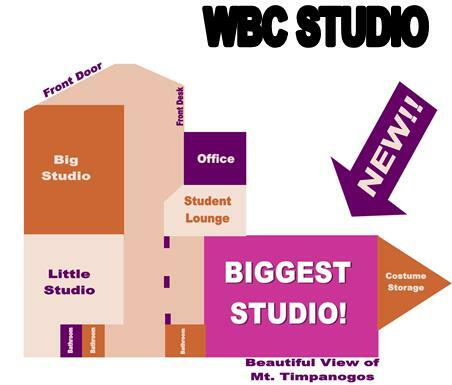 A Third Studio at WBC! ¨ Third studio will be the biggest yet! ¨ Allows for even more convenient class times for all ages! ​¨ Will be done in September! ENHANCED PROGRAMS WILL HELP ACHIEVE SUPERIOR RESULTS! For 16 years, Wasatch Ballet has been teaching the ART of dance to students of all ages. Our attention to technique, emphasis on personal growth, and love of our students has created amazing, well-rounded dancers who have gone on to dance professionally and in college dance programs. This summer, WBC’s faculty have worked together to fine-tune our Ballet and Jazz Syllabi—incorporating Allison’s Certification in the elite American Ballet Theater’s National Training Curriculum and our faculties’ years of teaching and performing experience. With new systems in place, our teachers will continue to work together to create results for your dancer! MORE POINTE CLASSES: All Youth 2 and higher classes will have two additional (30 minute) Pointe Classes added to their schedule. Excelling in Pointe can be a slow process. We want to accelerate this process by providing more pointe-specific classes. The more the students dance, the faster they will develop strength, coordination, and muscle memory! CONTEMPORARY DANCE: We are now offering a Contemporary Workshop Class for Intermediate 2 and 3, in addition to the Advanced Levels. Contemporary Dance (which combines ballet, jazz, and modern technique) is a fun, expressive, and beautiful dance form that fits beautifully with our ballet program. Younger dancers will continue to work on Contemporary technique within their jazz classes and companies. FLEXIBILITY & CONDITIONING: We saw such amazing results from this class last year, and are excited to offer it again to Youth 1 and Higher. This year’s teacher, Jen Cowley, has a Bachelor’s degree in Exercise and Wellness with a Minor in Contemporary Dance and is Pilates Certified! PRESCHOOL AND KIDS' TUMBLING: Due to high demand, we are now offering Tumbling for all ages! See the schedule for times and days!